Hi, Jaxon here. I’m young, handsome and athletic. Jaxon is not a CDR dog. This is a courtesy posting for Amster Dog, who will make all decisions about his adoption. 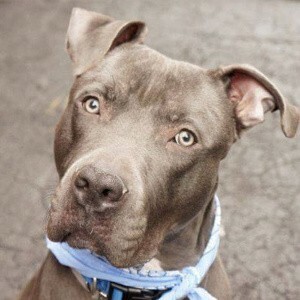 To apply to adopt Jaxon, fill out an online application at Amster Dog. Get all the details at Amster Dog.